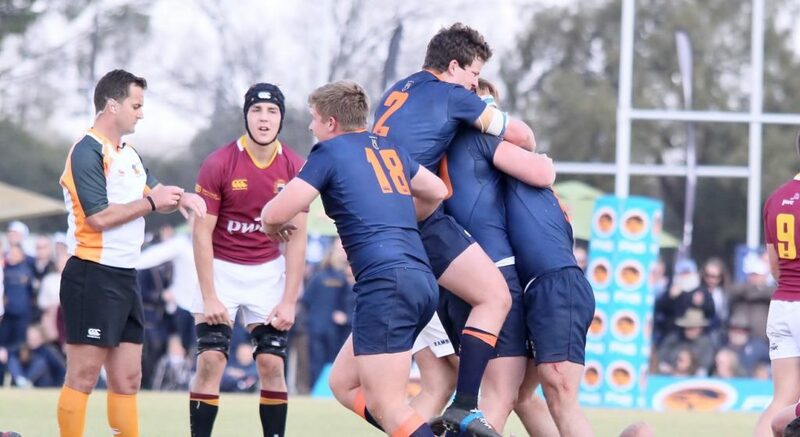 Grey College have ended the 2018 schools season at the top of the Rugby365 rankings after their unbeaten run. 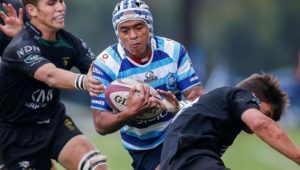 According to Rugby 365, the rankings take the entire season into account and are based on the calibre of opposition played as well as the venue of matches. Therefore, going unbeaten itself is not enough for a team to finish top of the rankings if that team mostly played lower-level opposition. 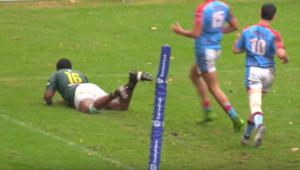 This was used as the deciding factor between Paul Roos, who finished second, and Glenwood, who finished third. 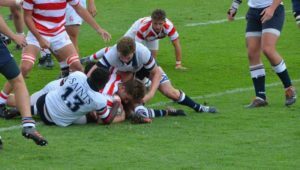 While Glenwood managed a credible draw against Grey College, they only played five of the top 20 teams, while Paul Roos played nine. 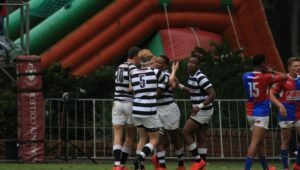 Paul Roos played against four in the top six, while Grey College were the only top-six side Glenwood played this year.